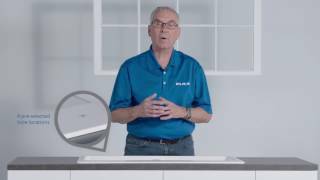 Transform the humble into something breathtaking and break the monotony with Elkay's ELXRUP3620CA0 undermount kitchen sink. By tapping into years of experience, Elkay has combined lavish designs with functionality that can guarantee endurance from the roughest daily situations. With its undermount design, you are able to get added value and time savings as cleaning and maintenance is a lot faster and easier. 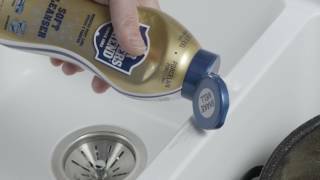 No more worrying about scraping out caulk between the counter and the gap between the sink! It also adds a modern flair and a fashionably elegant look to your kitchen. Proudly featured are its heat-safe and rich-color qualities. You can be assured that its sophisticated caviar finish does not fade over time and will remain vibrant and inevitably turn heads in the kitchen. 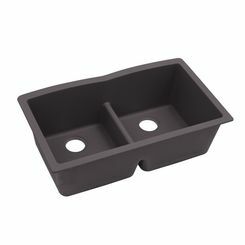 This Elkay ELXRUP3620CA0 Quartz Luxe kitchen sink boasts impact resistance as it is ingeniously designed with organic fibers and a fiberglass mat molded onto the sink’s underside. This single-bowl stunner can brave heavy usage without losing its original charm. 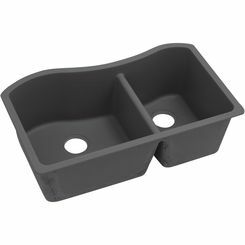 Its channeled grooves and edgeless drain make for easy draining; perfect drain feature leaves no gaps so food particles and gunk go straight down the drain. 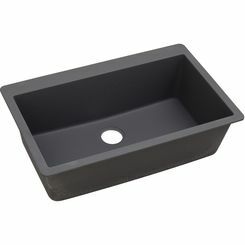 Because the drain’s placement is offset and the bowl is extra deep, there is ample room for scrubbing and soaking the largest of pots. 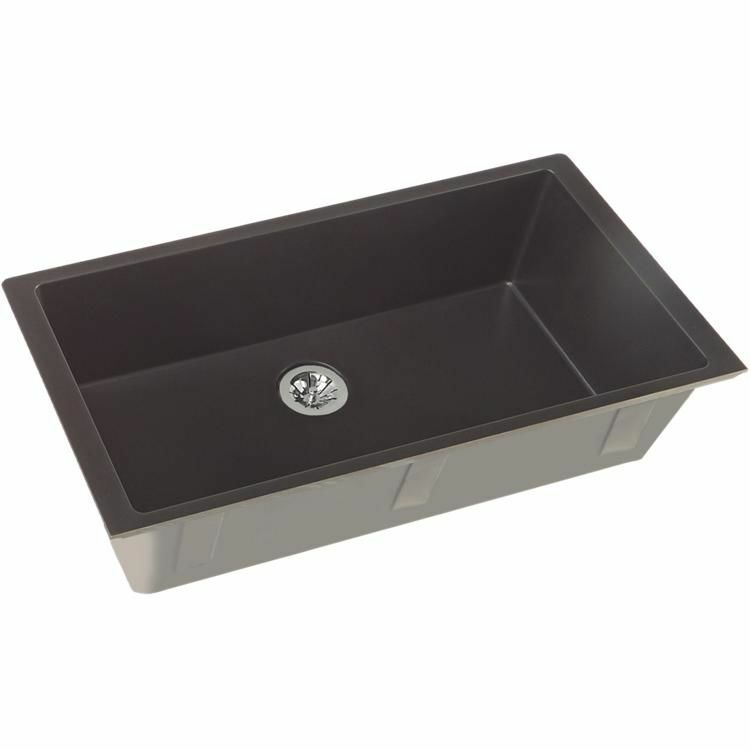 While this Elkay ELXRUP3620CA0 sink is equipped with sound-deadening materials, this alluring piece is touted as hygienic and easy to clean. It flaunts its nonporous microfine quartz material that repels dirt and stains and prevents the spread of bacteria. Undeniably a user favorite, this gem is a great addition to your home and will definitely win you plenty of compliments from anyone who comes by. It is also available in other colors: Charcoal (CH), Chestnut (CN), Jubilee (JB), Maraschino (MA), Parchment (PA), Ricotta (RT), and Silvermist (SM). For further efficiency, you can also order these Elkay accessories: the LKOBG3014SS bottom grid, the LKPDQ1LS drain, the LKGT3031, LK6000CR and LKEC2031 faucet, and the LKGT1054 soap dispenser. More details are available in the specification sheet. 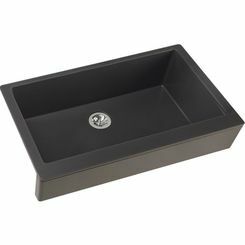 Elkay is a known American-owned manufacturer of high-end sinks that give an arresting presence in any kitchen. They bank on durability and elegance and have been successful in the industry for more than 90 years.  Shipping Dimensions 41.0" x 27.0" x 16.0"
Shipping Dimensional Weight 100.43 lbs.